The first time I heard the term Baby Led Weaning (BLW) I was so confused. 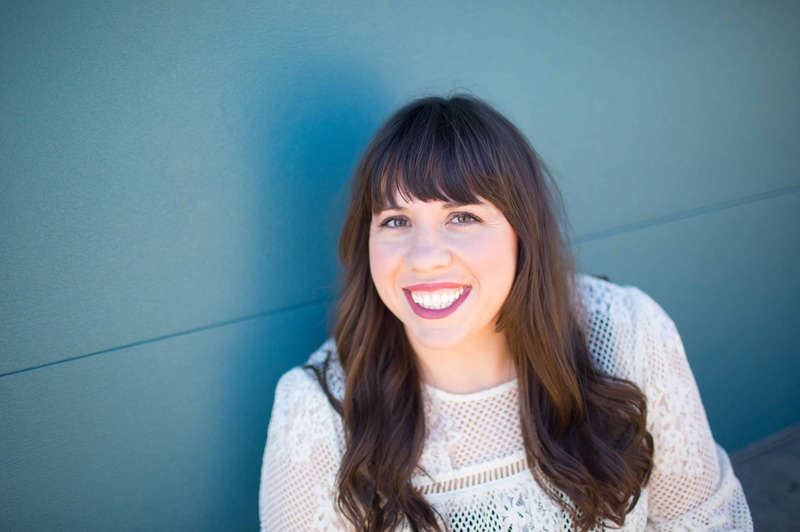 I wasn’t anywhere near ready to wean my six-month-old baby, so I didn’t get why it was all the rage amongst some of my friends. A few late night Google sessions later (we’ve all been there, am I right?) I realized I was completely wrong about what it meant, and I was totally sold on the concept. 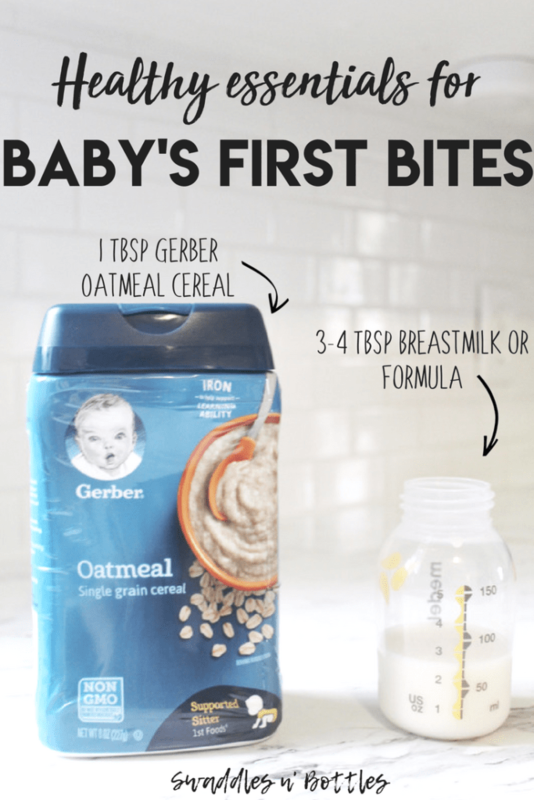 The quick and dirty: Baby led weaning isn’t associated with weaning your baby from breast or bottle, it’s just a different way of introducing your baby to solid foods. 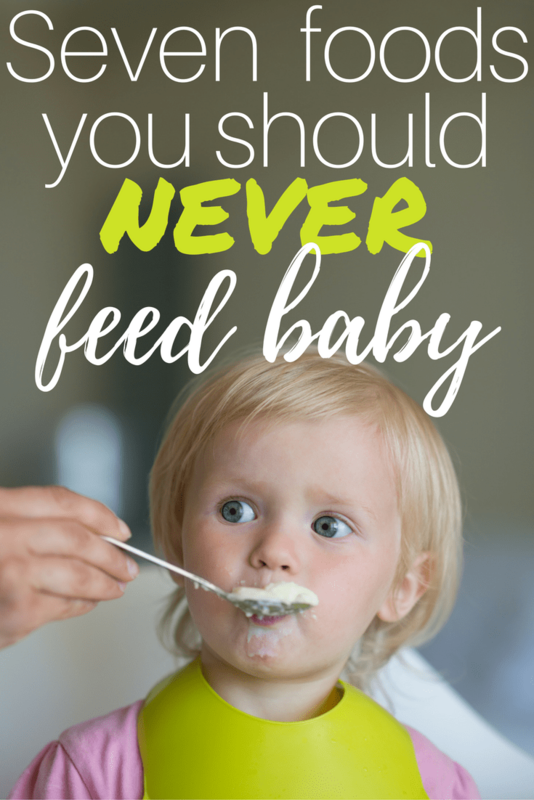 Rather than spoon-feeding your little one baby cereal and purees, you offer pieces of food and let her self feed. It seems shocking to people who haven’t ever seen a seven-month-old pick up a hunk of mango and take a bite, but there are benefits! Not only will your baby be used to a variety of flavors in their food, they will get used to many textures which will serve both of you well. 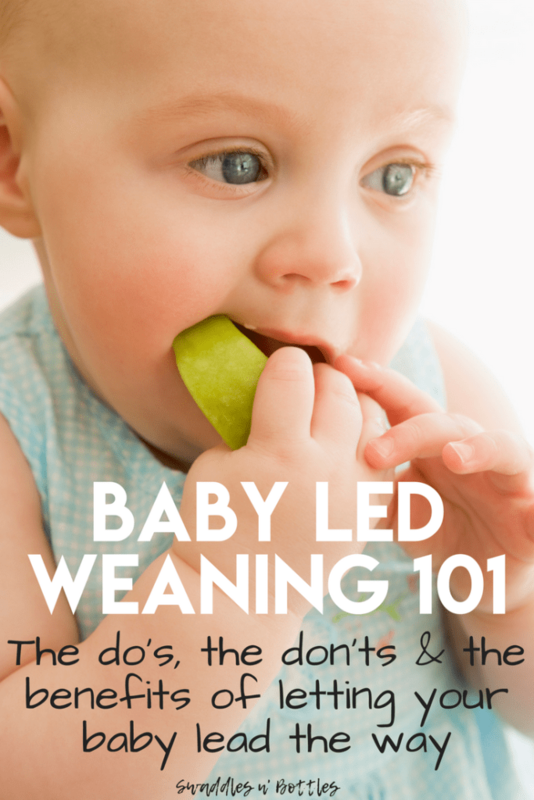 Here’s a breakdown of the Dos and Don’ts of Baby Led Weaning. Stay with your baby. Not only is feeding (even solids!) still a great bonding time to share with your kiddo, for safety reasons you need to stick close by. 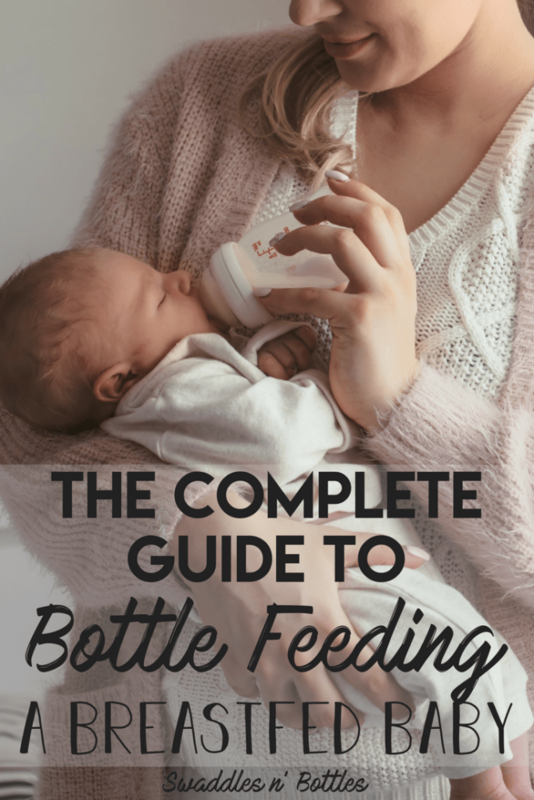 You don’t have to sit face to face and watch baby take every bite, just be sure that you are where you can see and hear how your little one is doing as she works on eating. Be sure to snap some photos! Offer a variety of foods and textures. A great rule of thumb is to let your baby eat what you are eating. Strips of avocado and toast are wonderful at first, but there’s no reason your little one can’t enjoy lasagna, stir-fry, pad thai, and other family favorites. Place a small amount on their tray and let them explore! Follow the usual age based best feeding practices, of course. Babies under age one shouldn’t have honey. Don’t feed your baby nuts or any other food that they cannot break down with their gums. Start with larger pieces of food sized in ‘fingers’ or ‘sticks’. Think steamed carrots, broccoli stems, snap peas, sweet potato ‘fries’ or bananas sliced lengthwise. 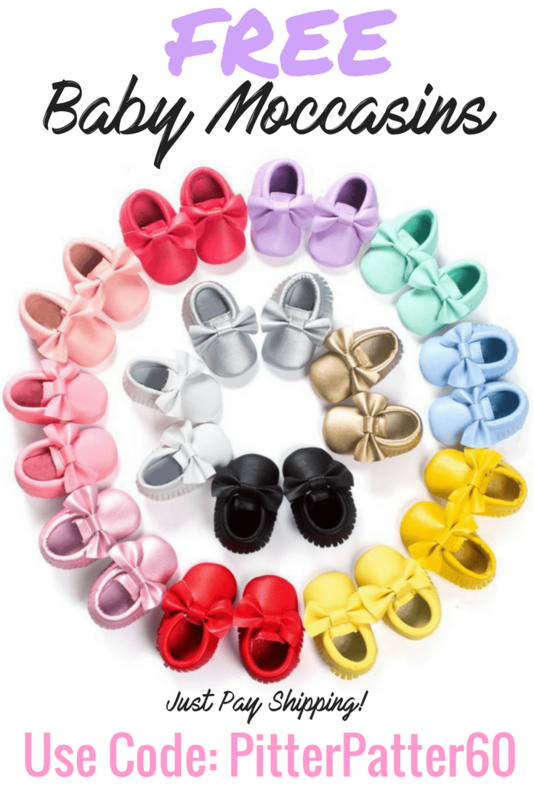 There are so many options! Ultimately, with Baby Led Weaning the size of food moves in a progression that seems counter intuitive. 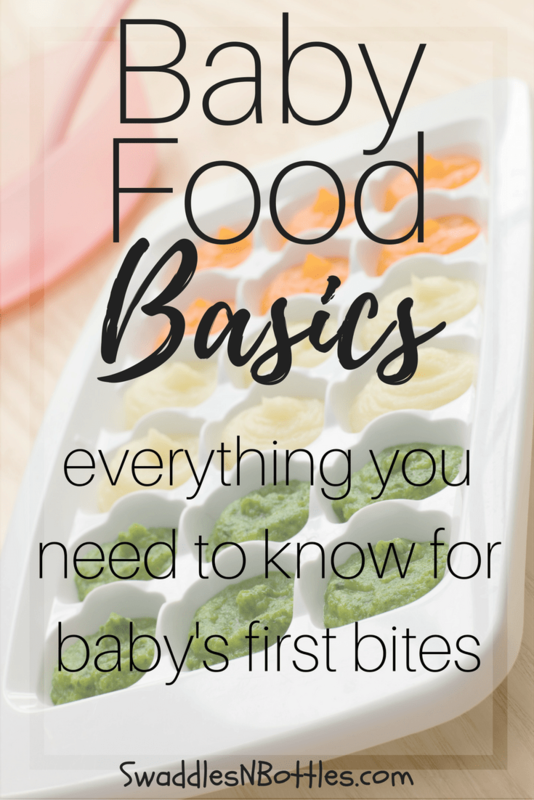 You want to start with larger pieces of food that your baby can easily grab and take bites of and avoid small pieces that are hard to grip. 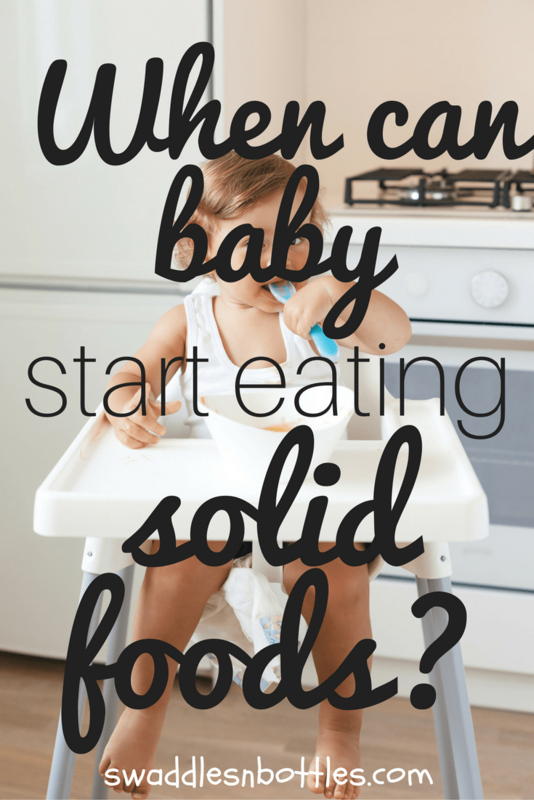 Wait until your baby is showing signs of readiness to eat. 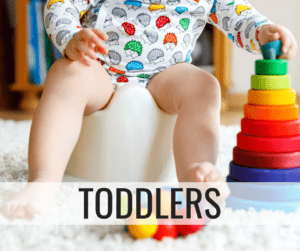 Some signs that a baby is ready to start on solids: six months or older, sits up independently, reaches for and can grasp toys, chews on toys or fists, seems interested in putting food in her mouth if you offer. 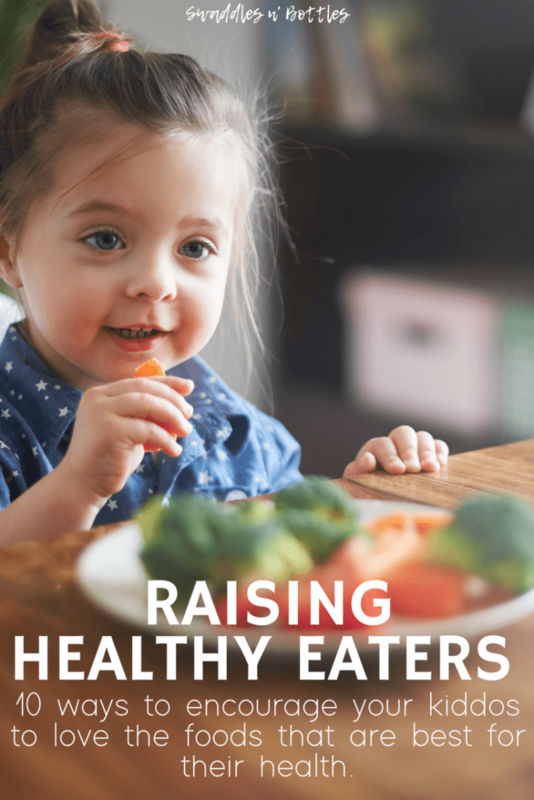 Keep in mind, solid food readiness isn’t associated with if your baby is or isn’t sleeping through the night, how big or small your baby is on the charts, or if they love to watch you eat. Keep breastmilk or formula the main source of nutrition. A great rule of thumb I heard often when my first was a baby is “Food is just for fun before age one.” Any food outside of breastmilk or formula is purely for practice and variety. 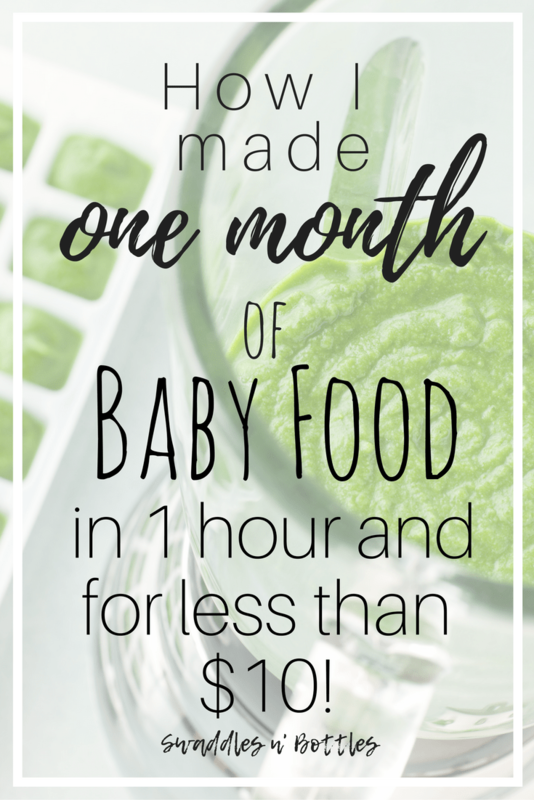 If your baby is taking in quite a bit of solids on her own accord, great! If your baby is happier to squish carrots and bang her broccoli tree on her tray without actually ingesting any, great! There is no right or wrong progression. Panic if your baby gags. While scary, gagging is a normal part of your baby learning to eat. If your baby is making noise and gagging, it is okay. They might even turn red working to get the food further forward – and this is still okay! All of it is a learning process. It is, however, important that you know the difference in gagging and choking. If your baby is silently struggling, intervene. 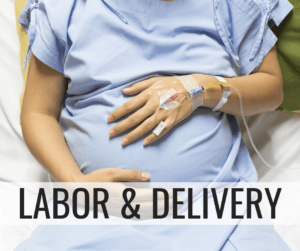 If your baby is turning blue, intervene. 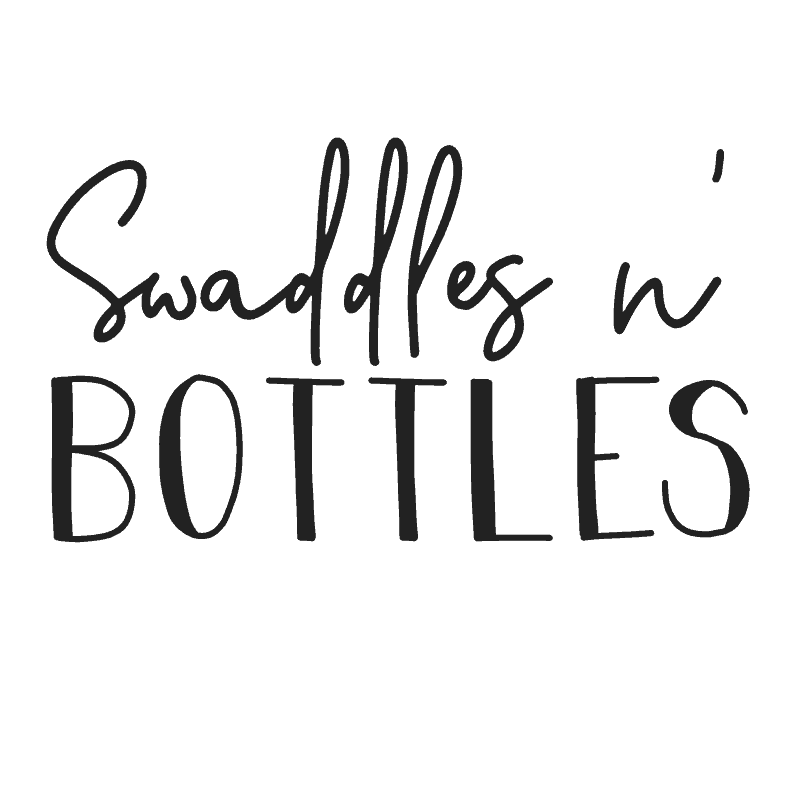 Choking is rare and can happen if you are practicing BLW or not. Consider taking a CPR class for peace of mind related to choking even when unrelated to eating. Use plates or bowls. They are just begging to be thrown! Keep it simple. Just put a few pieces of food on your baby’s tray to start out, a large amount of food can feel overwhelming to a little one. One to three sticks/chunks of food is a great place to start. 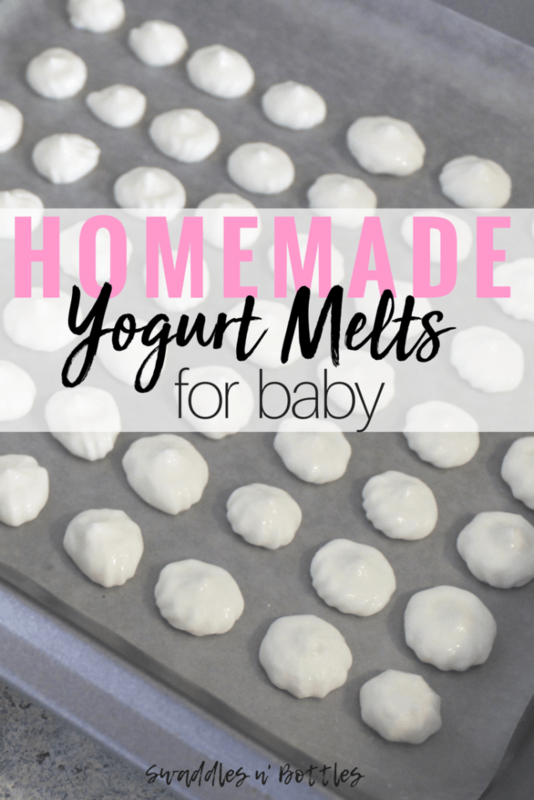 When your baby is a more competent and eager eater, you might consider pre-loading spoons with yogurt or oatmeal to put on the tray for her to feed herself. Spoon feed your baby. The purpose of Baby Led Weaning is that it is baby led. 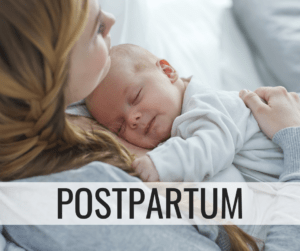 It was so hard for me with my first to just let her do her thing and not feel like I needed to be helping her or supplementing with purees, but she quickly showed me that she knew exactly what to do when I left her alone. 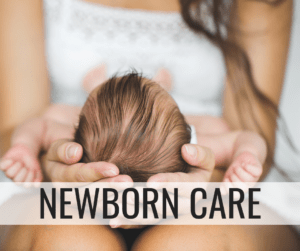 Remember, all of their nutritional needs are still being met with breastmilk or formula. Stress. Your baby is awesome. I promise. If she doesn’t want to eat, she’s awesome. If she loves food, she’s awesome. It can feel hard to go against the grain if your mother, friends, and neighbor Sue are all asking why you aren’t spoon feeding her purees, saying that the milk isn’t enough for her at this age, and questioning if she’s getting all of the nutrition she needs, etc. Trust yourself and trust your baby! She is learning to eat at her own pace, setting herself up for a great relationship with food. There you have it! A quick guide of the Dos and Don’ts of Baby Led Weaning. I hope this helped you find enough confidence to move forward, ready to explore food with your baby.